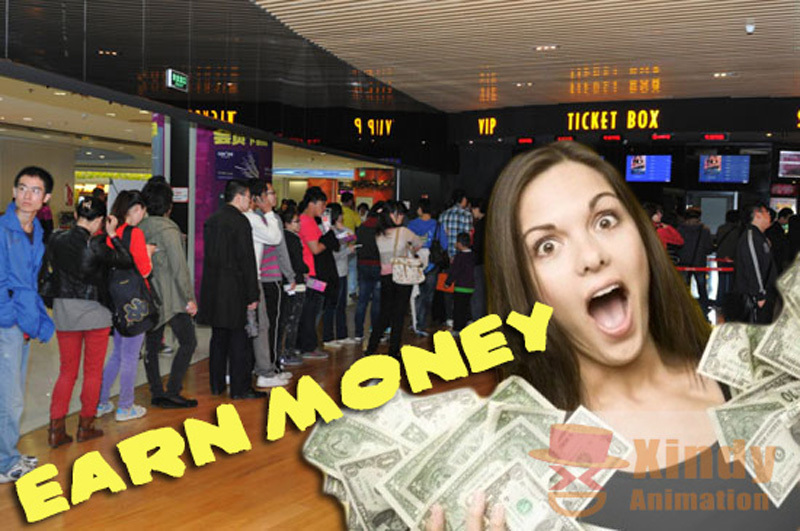 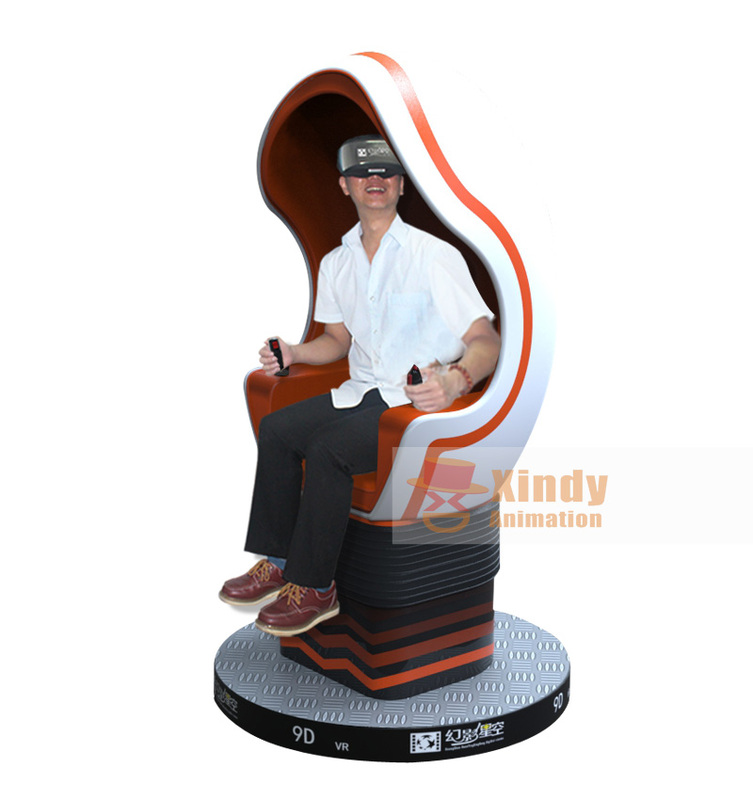 Xindy hot selling 9d VR of single seat | Xindy Animation Inc.
What is the function of single seat 9d VR? 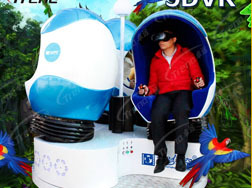 The single seat 9D VR just need 2 square meters. 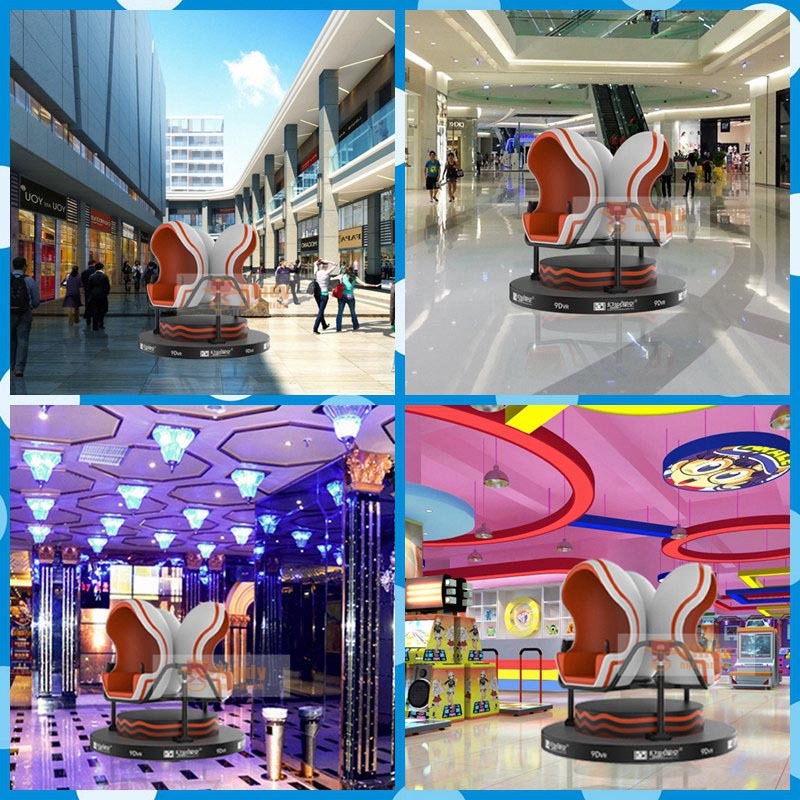 So you can operate this project in everywhere. 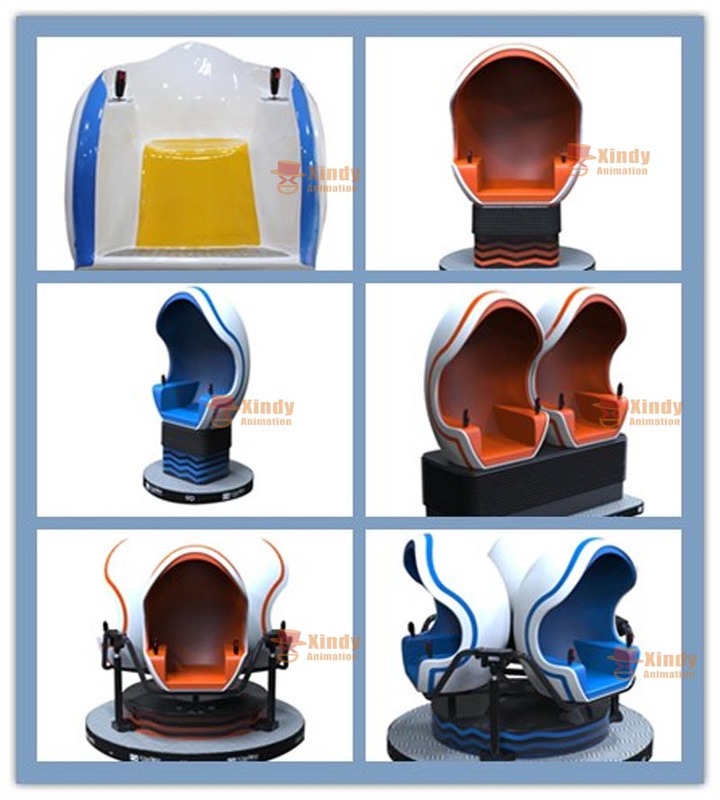 You don’t need to worried about the site problems. 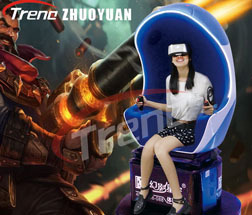 Boundless Universal,Endless Ocean,Hail of bullets……Fantasy you ever dreamed of will come true now. 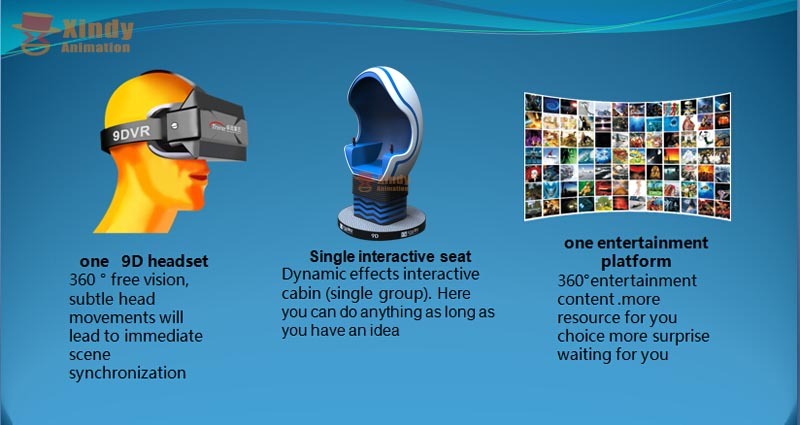 What is the advantage of 9d VR by Xindy? 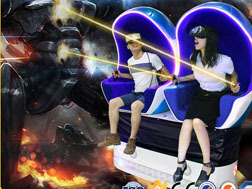 1)9D VR cinema is a new product firstly released by Xindy in China.It’s absolutely different from 5d motion cinema, 7d interactive cinema. 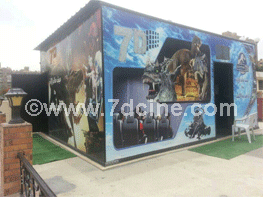 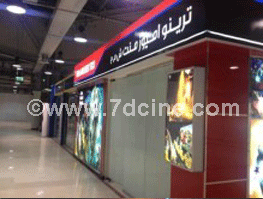 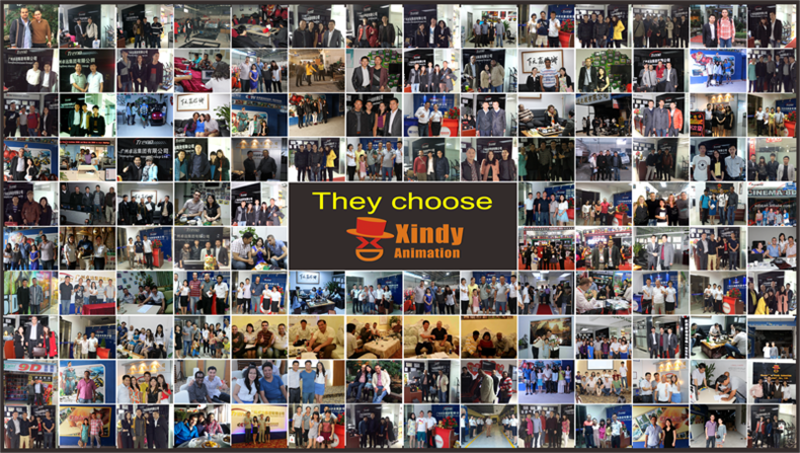 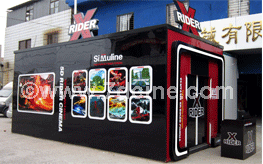 3)Compared to Chinese suppliers, Xindy is the rich experienced and develop fast manufacturer on 9d VR cinema. 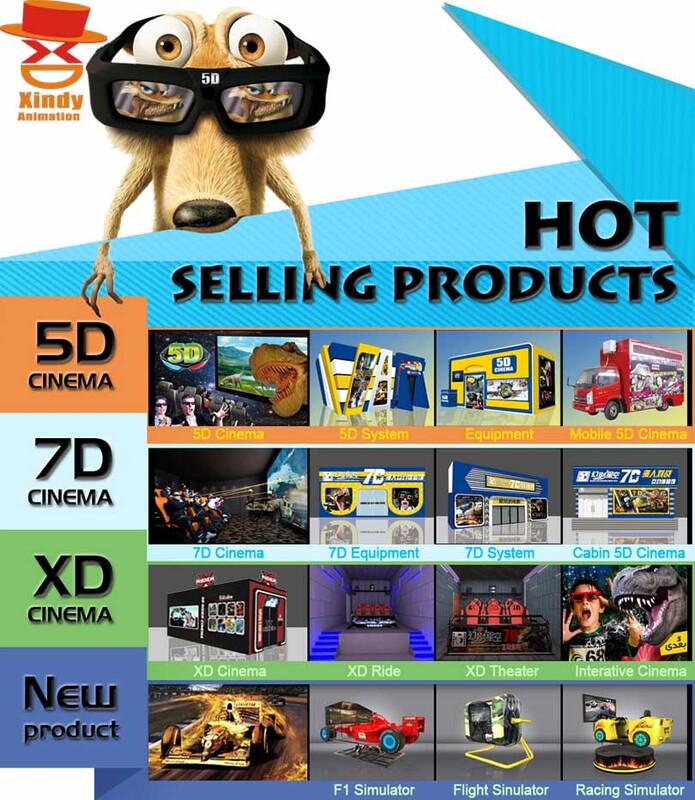 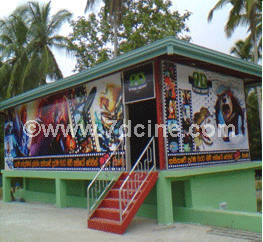 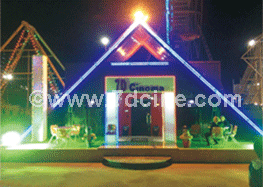 4)After a year of research and development,9d VR cinema by Xindy is already a mature product.